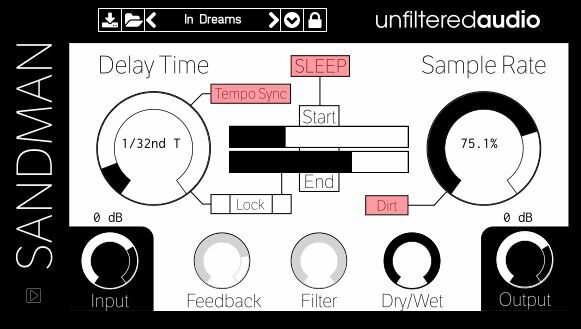 * Fault v1.0 : Stereo frequency shifter & delay unit with massive modulation capabilities produces tones ranging from familiar effects to otherworldly mangling. * G8 v1.3.1 : Gate your tracks and unlock your mind with this useful, incredibly innovative and creative tool. * Sandman v1.2.1 : This incredible plugin does everything you ever wanted a delay to do, as well as a myriad of things you never imagined a delay could.